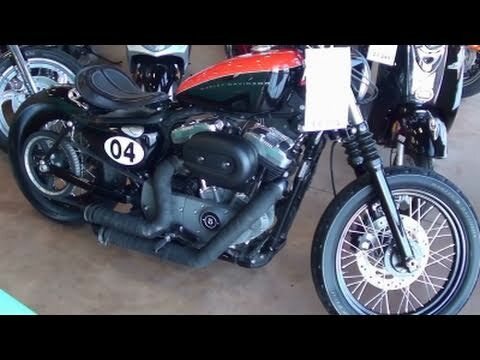 2010 Harley Davidson Sportster 48 1200x. 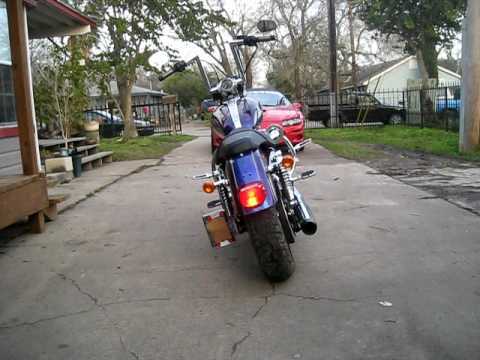 Chopped 8 inch's off the rear. wide tire, relocated speedo. Drag bars. too many other things too list.